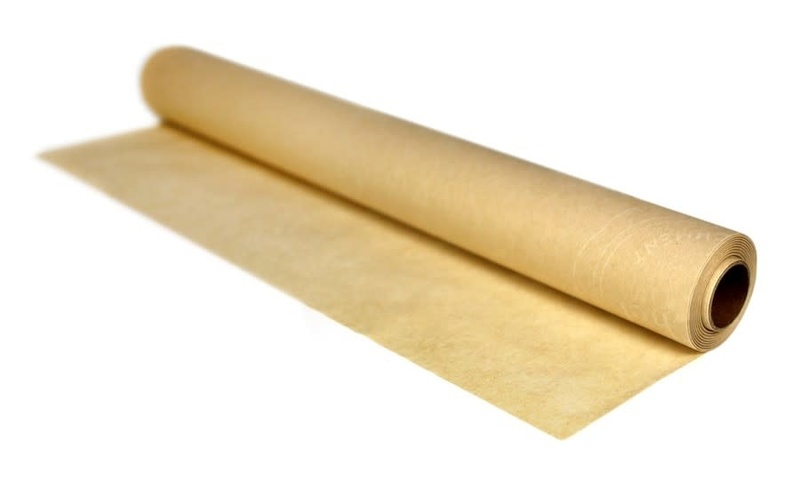 Our Culinary Parchment Refill Rolls are the perfect size for your ChicWrap Parchment Dispenser. Now available in our exclusive 82 ft. roll, which is longer lasting so you can use it with everyday gourmet cooking and baking. 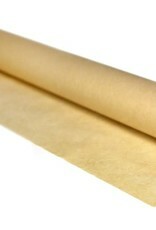 From the home baker to professional chefs, our ChicWrap Culinary Parchment is the #1 choice the world over! The Art of Cooking has never been easier with ChicWrap Parchment Dispensers and Culinary Parchment Refill Rolls.